Earlier this morning I was reading a book – Stuff I Wish I Knew Earlier – written by a good friend of mine Luki Dankarjanto, and I noticed that at the end of each chapter he has a TRY THIS section where he challenges the reader to do something based on what was just read. 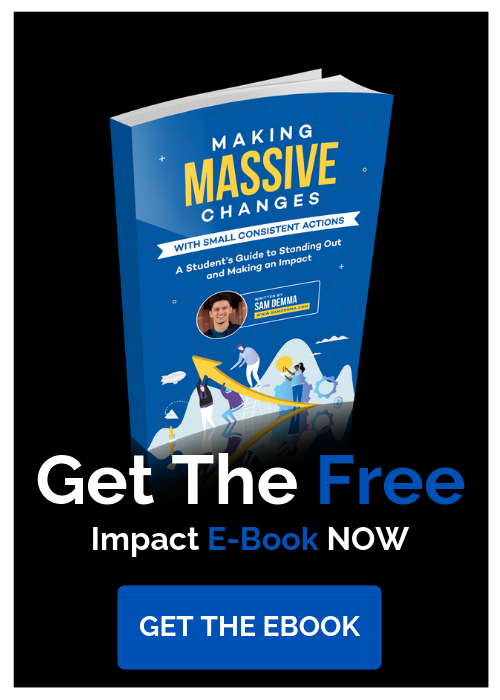 To give you some perspective, the first chapter of his book is all about your personal vision and taking the time to figure out exactly what it is that YOU want. 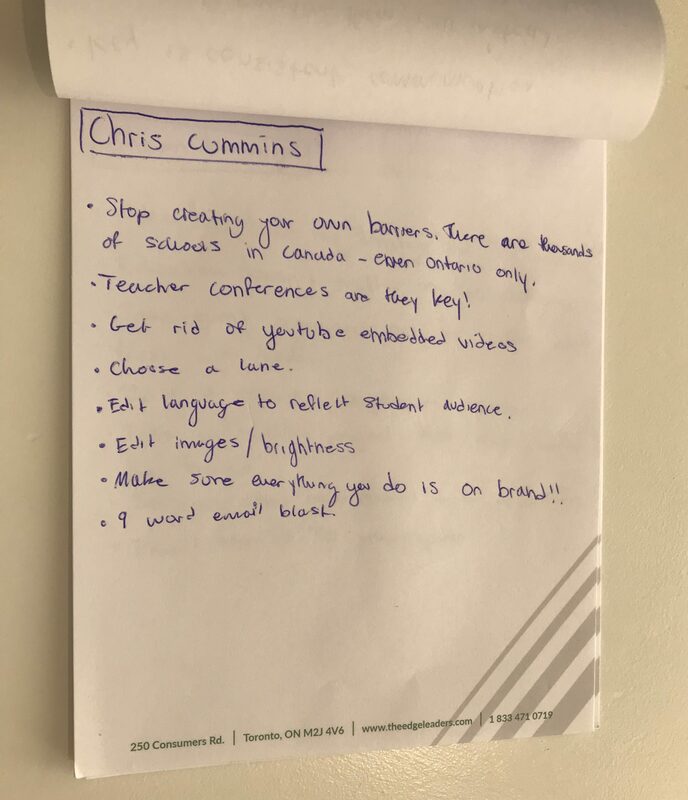 With that in mind it makes sense to tell you that the TRY THIS challenge for chapter 1 was to reach out to 5 people who are where you want to be and invite them for a coffee chat or phone call. During that time Luki suggests that you ask them anything about their journey, what excites them about their work and the things that have helped them forge their own future. This challenge has so much value and I cannot stress enough the importance of talking with the people who are doing exactly what it is that you want to do! And I could go on and on! I have had forty-five minute to an hour conversations with each of these people and im not even scratching the surface as to the dozens of other people that I have personally asked to chat with and then made it happen. After having the call or coffee I would pull out my trusty notepad and simply write down everything that I took away from the conversation. In the future when im stuck or discouraged and don’t know what to do next I can simply ruffle through these notes and find the answers to almost all the barriers im currently facing. 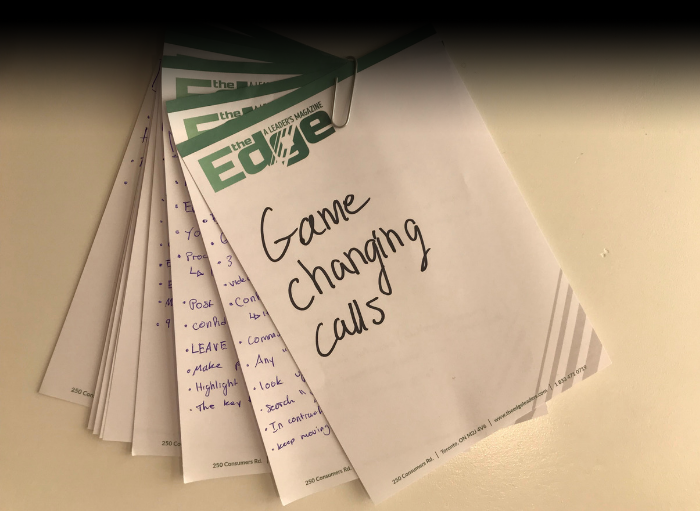 I suggest making a “game changing calls” booklet and using it when times are rough! 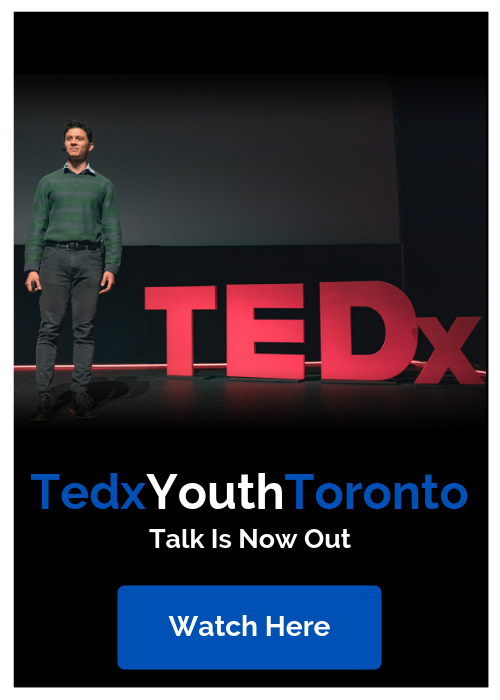 Talking and connecting with the people who have already forged the path that you want for yourself is one of the most undervalued techniques for learning and accelerating your dreams and aspirations. One small conversation can change everything. So, for everyone reading that does not have Luki’s book, I extend his challenge to you through this blog post. 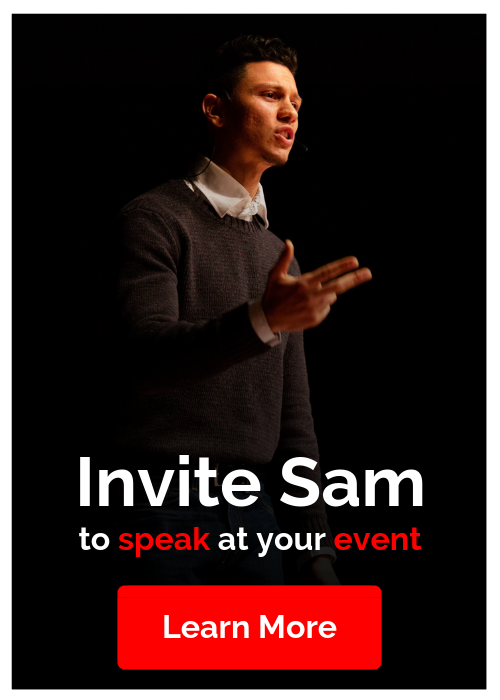 Although I have already chatted with so many speakers I too took his invitation and wrote down another 5 people to reach out to and I can assure you that I will chat with them in the next 2-3 weeks.